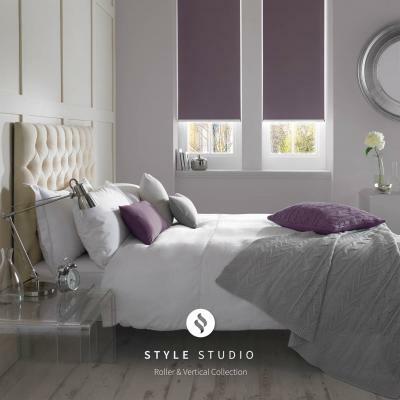 Roller blinds can have a huge impact on any room, providing a stylish and classy backdrop with the ultimate light control and security. 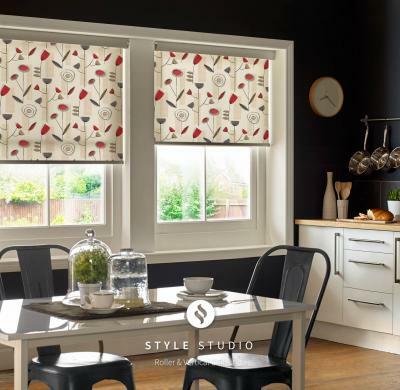 We supply a unique collection of exciting patterns and colours to suit all needs. From a nursery requiring warmth and darkness, to style and glamour in your living room or kitchen, and privacy in your bathroom. Roller blinds are an excellent choice to the commercial sector needing light reflection for computer glare, and total blackout requirements for hospitals and schools. 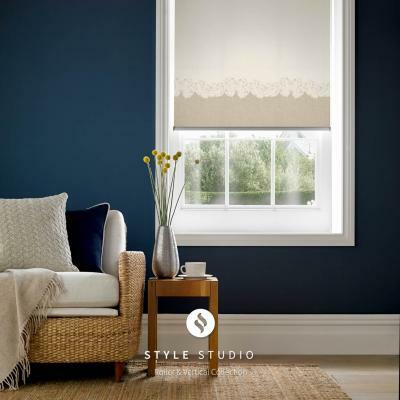 When safety and style is a priority we can also provide the Senses roller blind system which has no chains or loops. 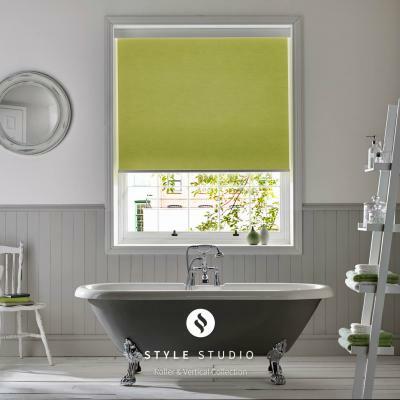 Manufactured in our factory, we provide a twelve month parts and fixings warranty on all roller blinds.